Safety comes first, your child’s safety is our top and only priority. Our school buses are fitted with a GPS signal so that they can easily be tracked to ensure that all students get on and off the right bus at the right destination. 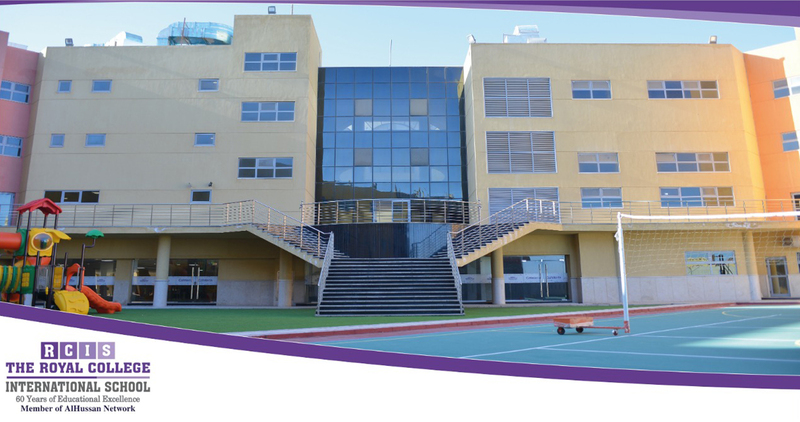 The campus is designed to provide a bright, modern and extremely well-resourced environment for our students to extend their learning. 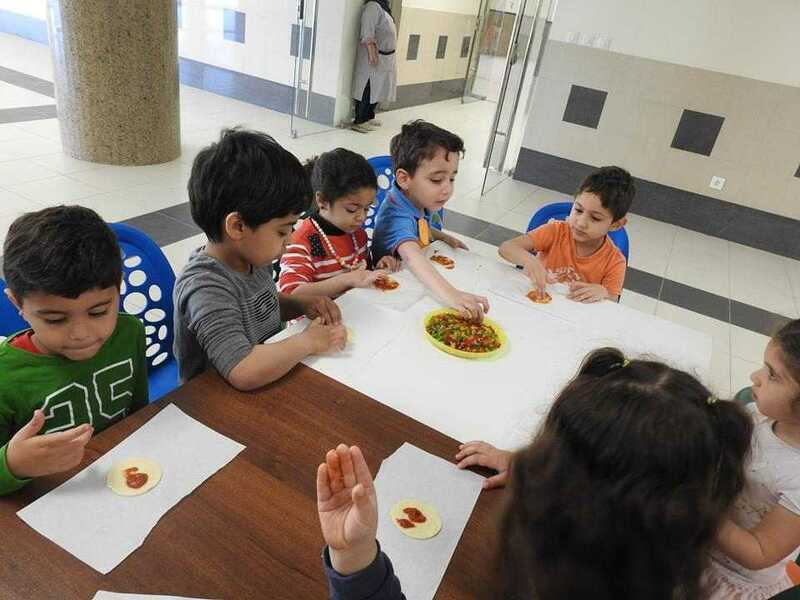 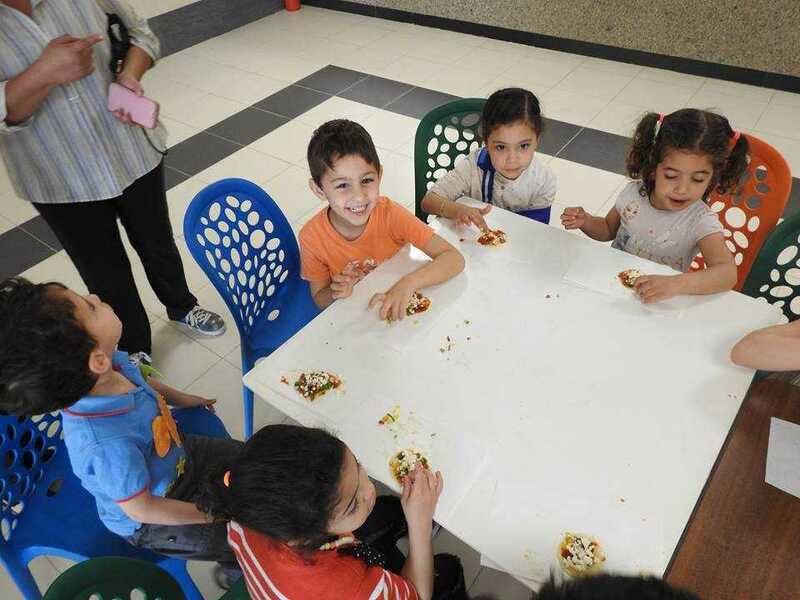 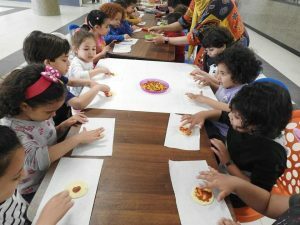 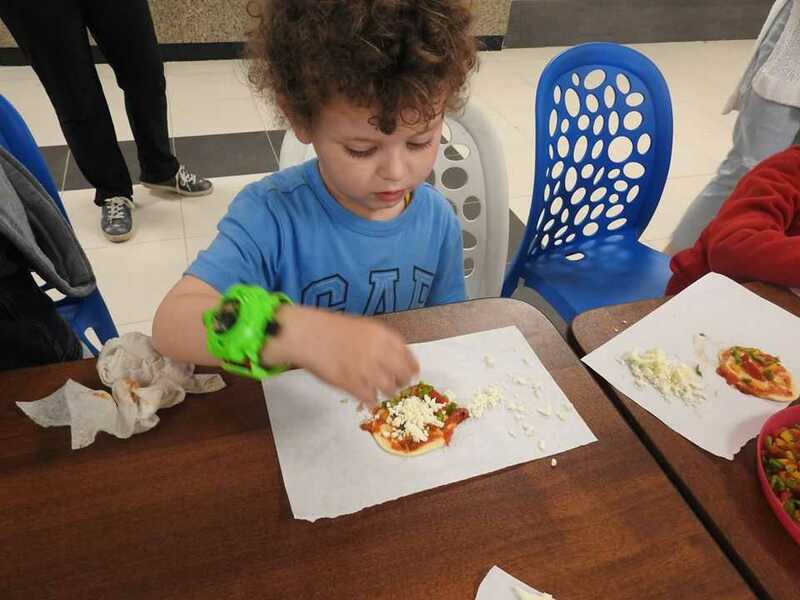 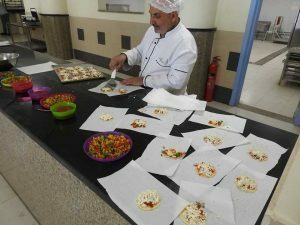 The school is provided with 2 canteens, 1 cafeteria which serves hot meals along the school day & after school hours. 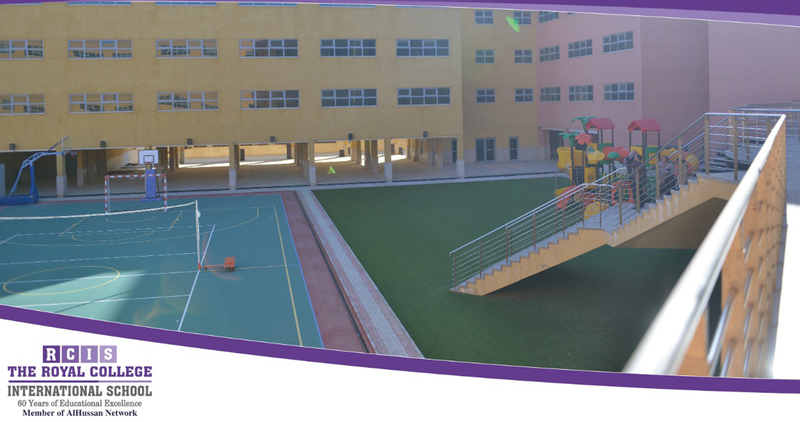 The school is also provided with 2 masjids. The school Theatre is designed to host all school events whether academic or non-academic. 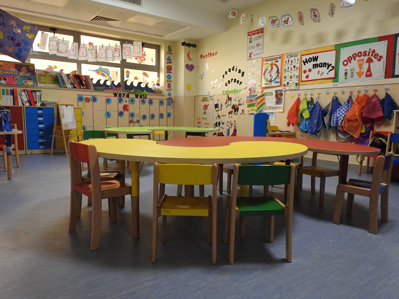 A baby room is furnished and fully equipped to welcome staff siblings & students’ siblings under school age. 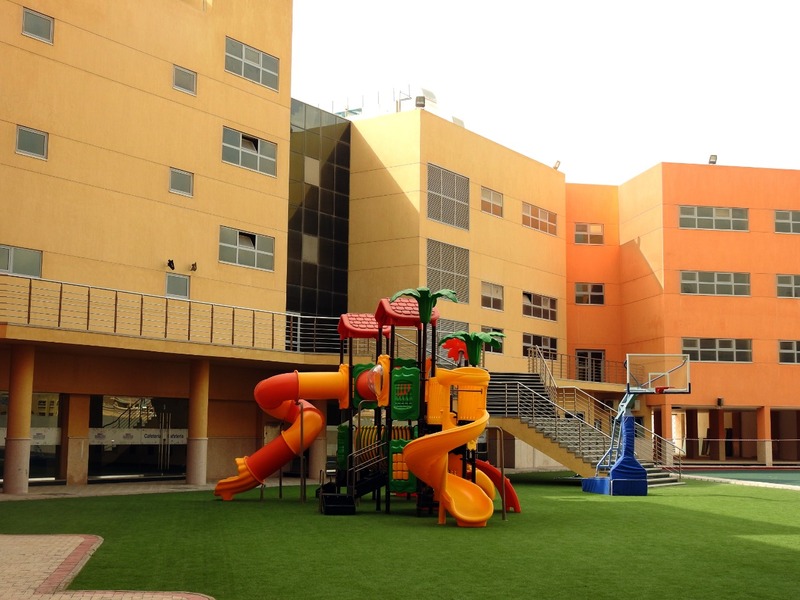 The school Buildings are all central air conditioned with fresh air ventilation system. The school is also provided with 360 degree cameras all over the hallways, inside classes. Buildings are also provided with smoke detectors & evacuation signs in addition to fire distinguisher hoses. The classrooms are spacious and can accommodate up to 22 students comfortably. 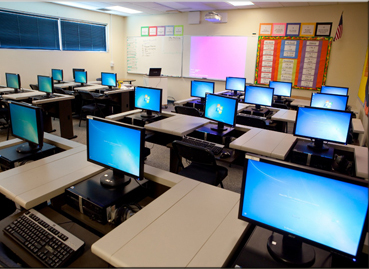 Each classroom has a built in infrastructure for technology as well as a “smart board”. 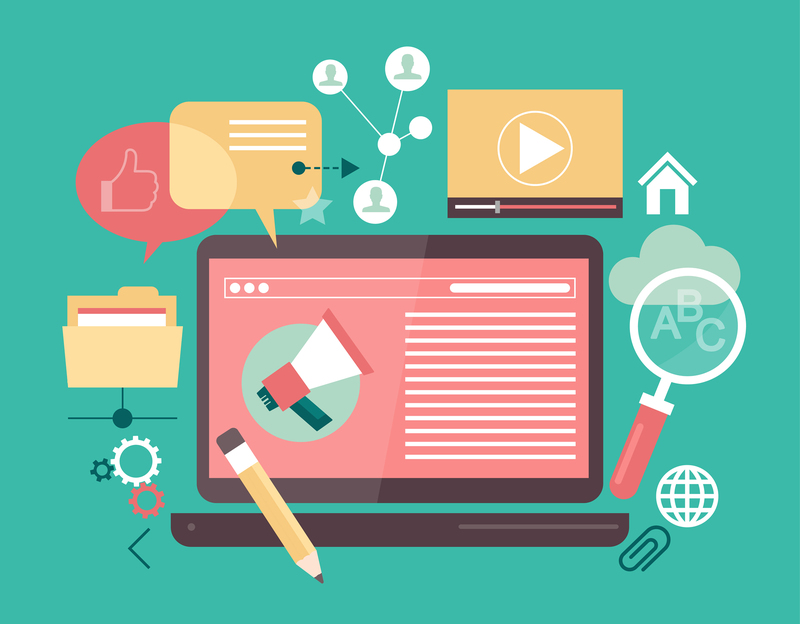 Interactive teaching is made possible with these technologies. is a feature-rich collection application, an easy to use web-based software tool that allows the school system to manage, track and report to parents. 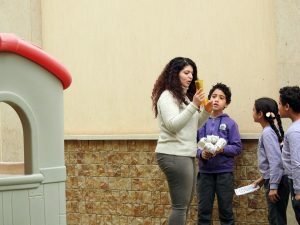 It allows an easy access platform for parents to see the progress of their child, to check for homework, links to learning sites, weekly newsletters and news updates from school. 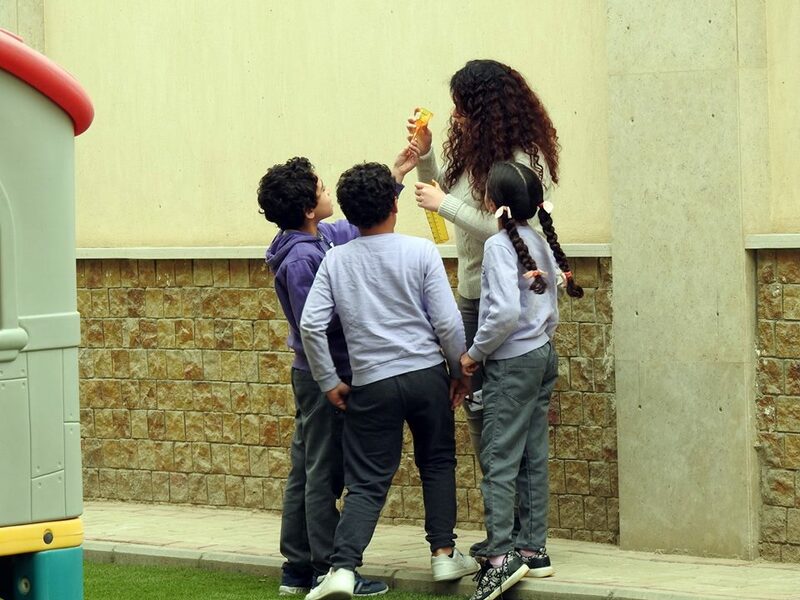 At the school, sport is an integral part of school activities, supported by necessary resources. 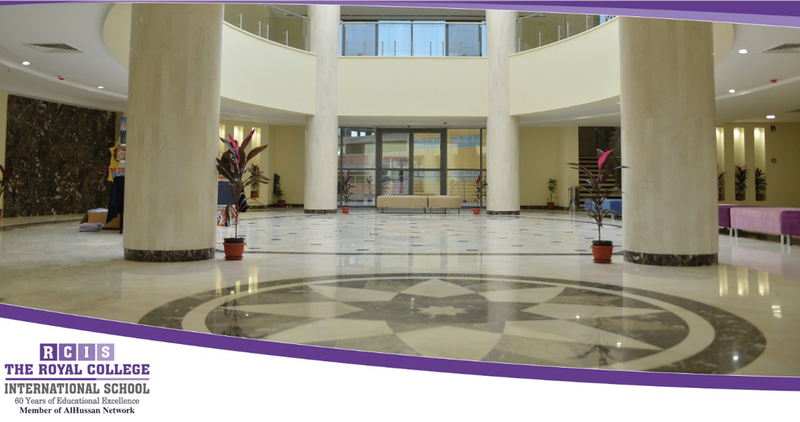 RCIS is equipped with one gym, which are used for various sporting and cultural activities. 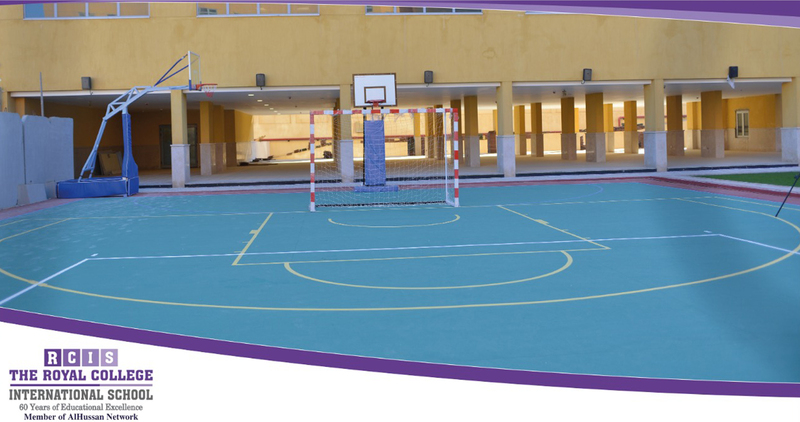 There is a court for basketball and volleyball as well and also there is an outdoor standard size football ground with artificial grass. 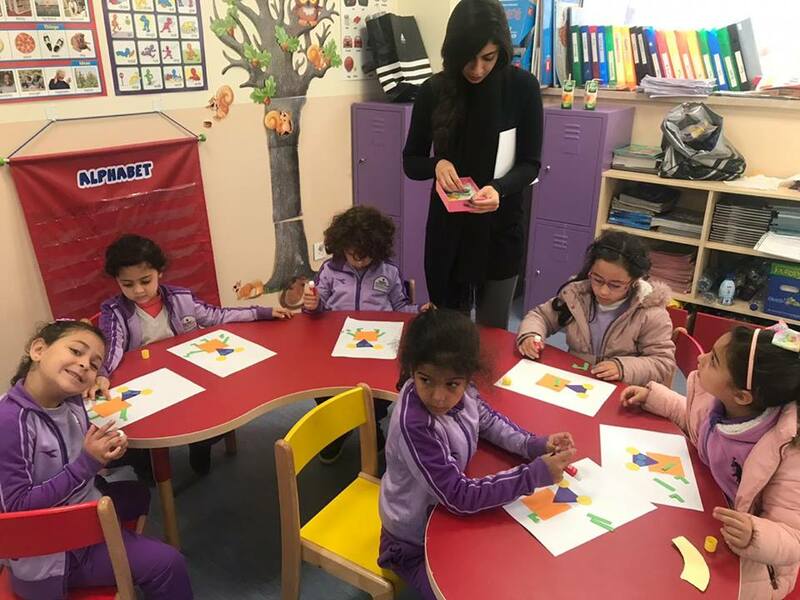 Qualified physical training instructors supervise students’ physical training and all classes have regular sports periods during the week. 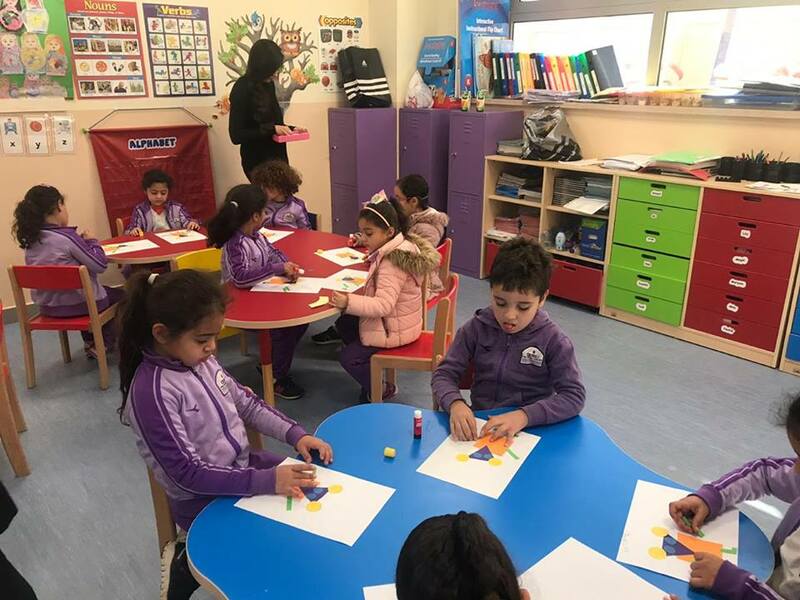 The school has a well-established and modern library which house an array of books suitable for all age groups and provide a serene atmosphere for reading. 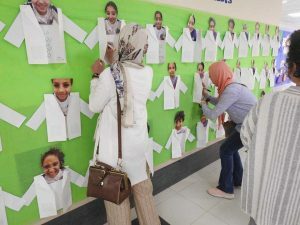 These air-conditioned libraries carry more than 1000 books on a variety of subjects and topics. 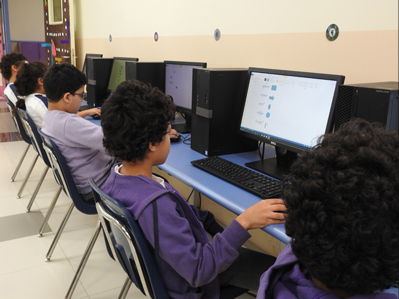 The school has 2 fully equipped computer laboratories; each lab offers the students an access to audio-visual and internet facilities. 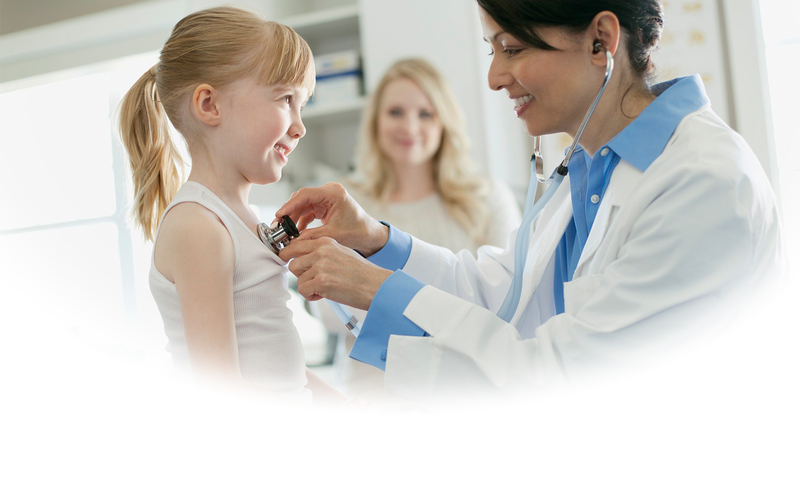 One full-time registered nurse provide first aid treatment and to maintain students’ health records. 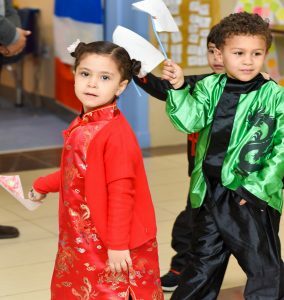 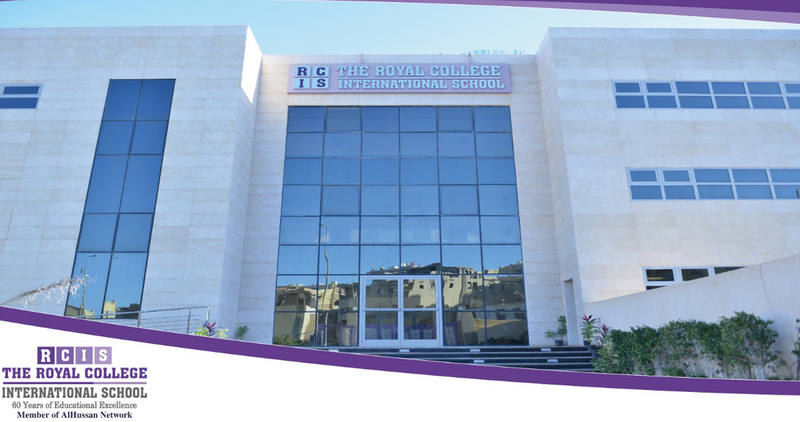 The Royal College International School has incorporated multiple approaches from different formats, and provides an international education with a global perspective. 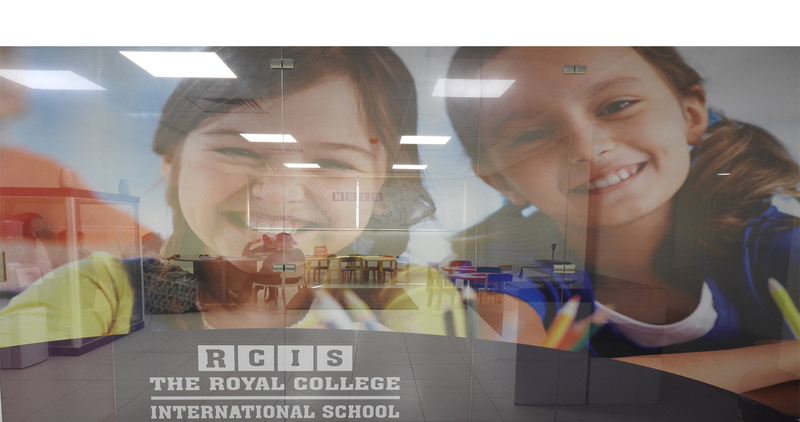 RCIS offer their student’s education aimed towards academic success at IGCSE, AS, A-Level and the IB Diploma Program. 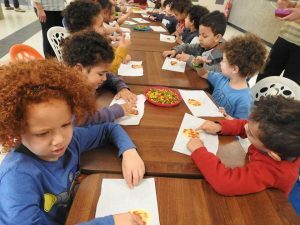 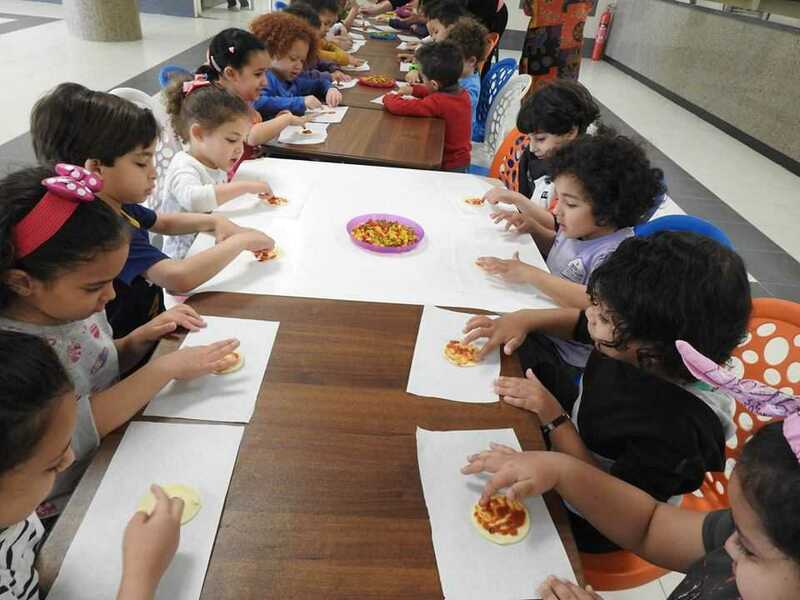 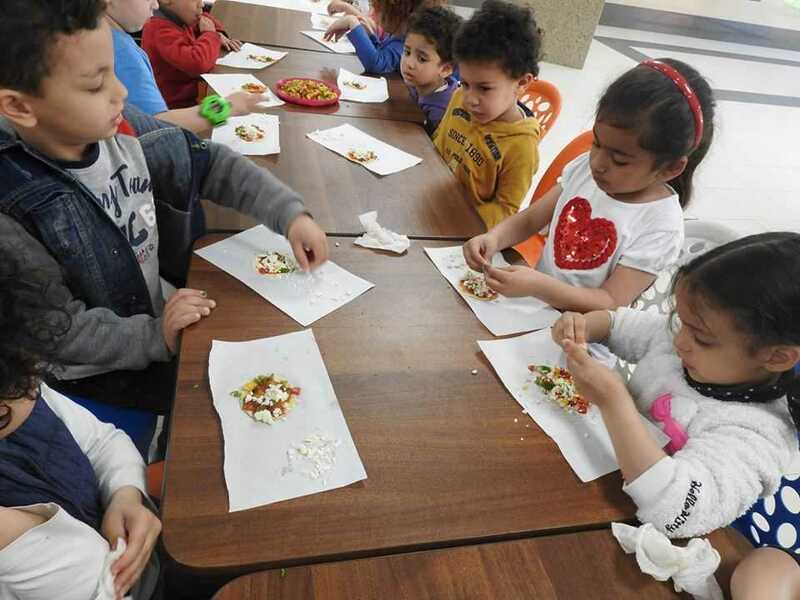 All courses are appropriate to students’ developmental stages, and a well-rounded education. 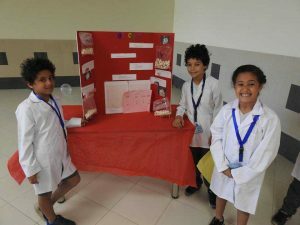 RCIS international program is based on the International standards of both Cambridge and Common Core for English, Math and Science. 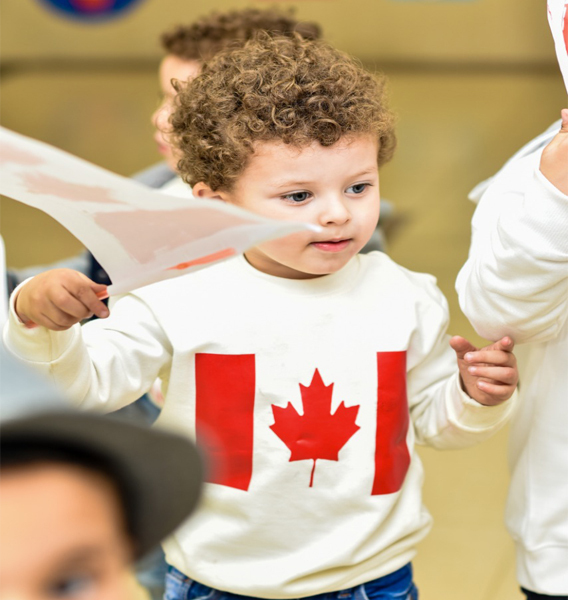 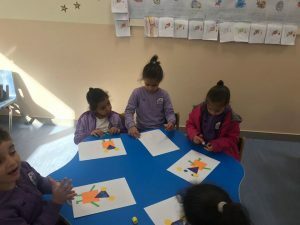 The framework of all other subjects are designed to enable students to acquire important subject knowledge, understanding and skills to become effective Global Citizens. 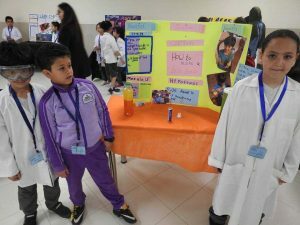 * American College Board Examinations such as SAT1, SAT2 and TOEFL. 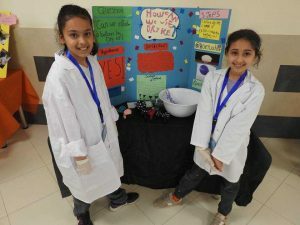 Self Discovery & Curiosity: we teach our students to as Why? 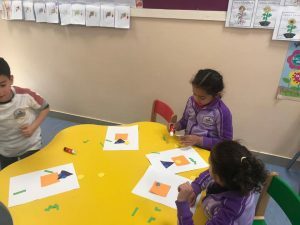 not just How? 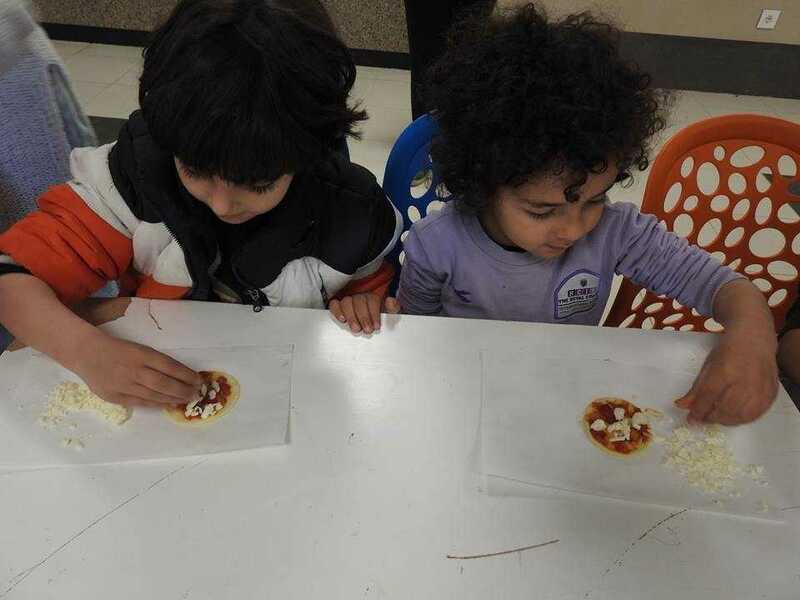 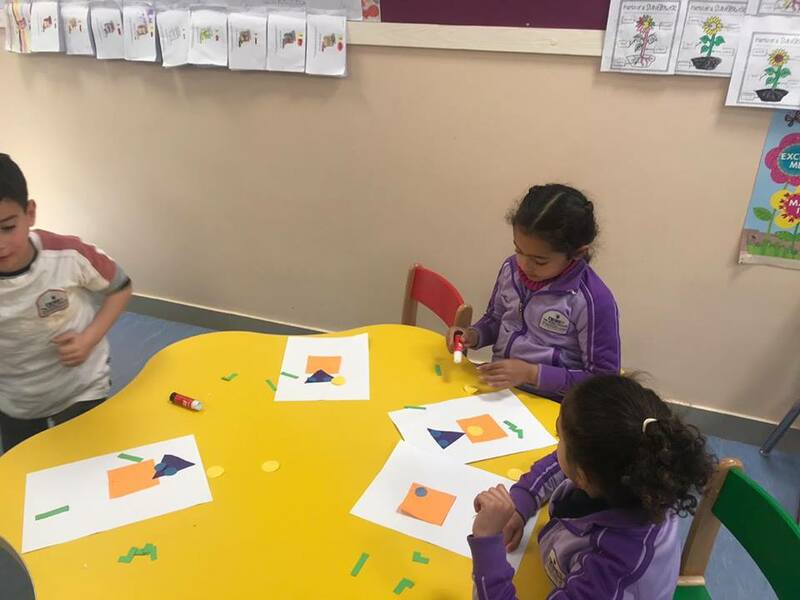 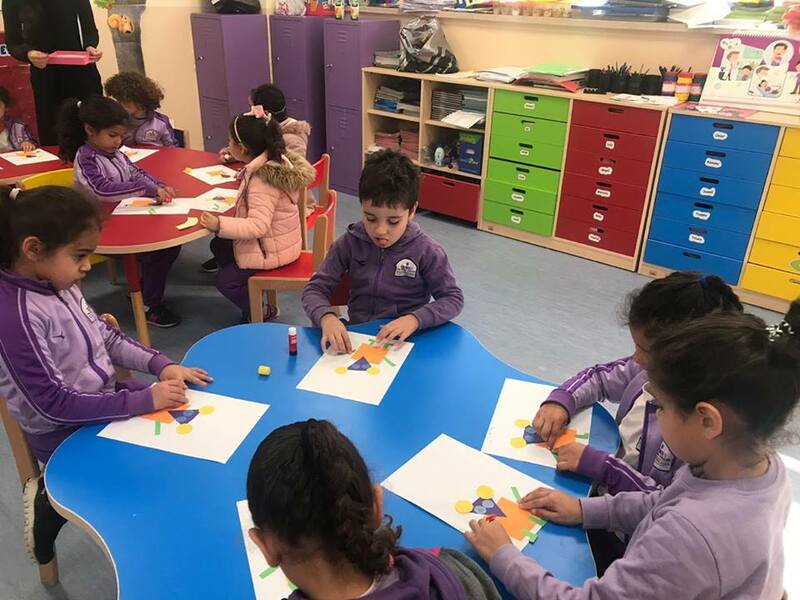 Creative Thinking: Inspiring and developing our student’s minds by asking questions, making connections and reflecting. 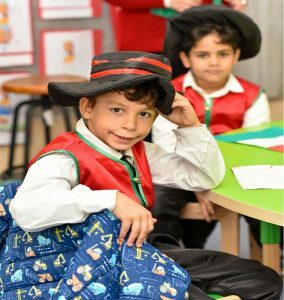 Respect for others: we help our students to develop appreciation for individuals, cultures and societies around the globe. Consideration: by community services activities we develop character, positive habits of mind. 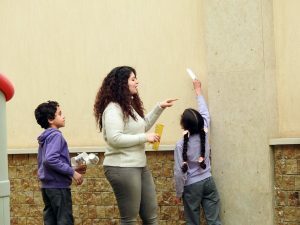 Enhance their confidence: students are invited to take new challenges to increase their belief on their own potential. 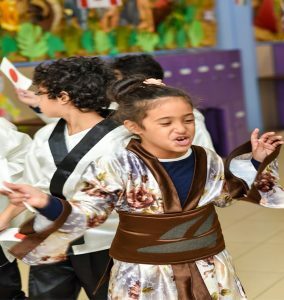 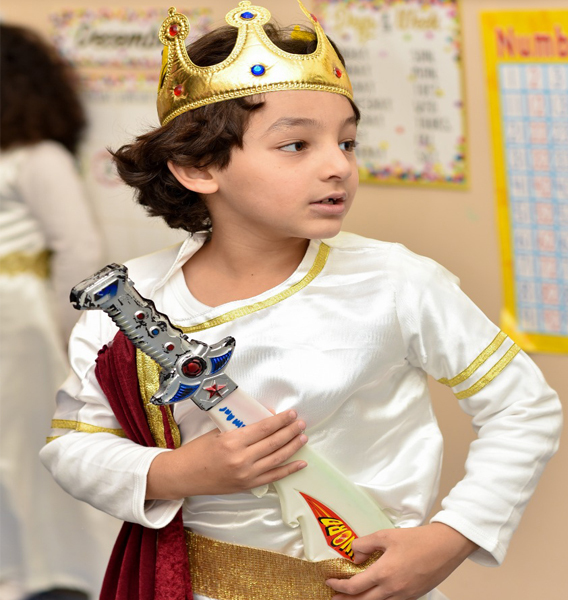 At The Royal College International School RCIS we are not just focusing on academic excellence. 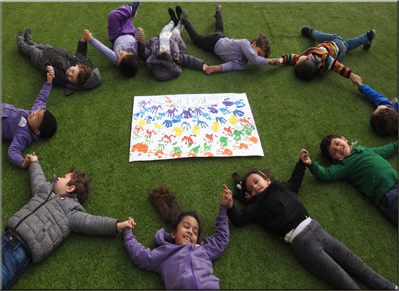 We help children find their talent and realize their full potential. 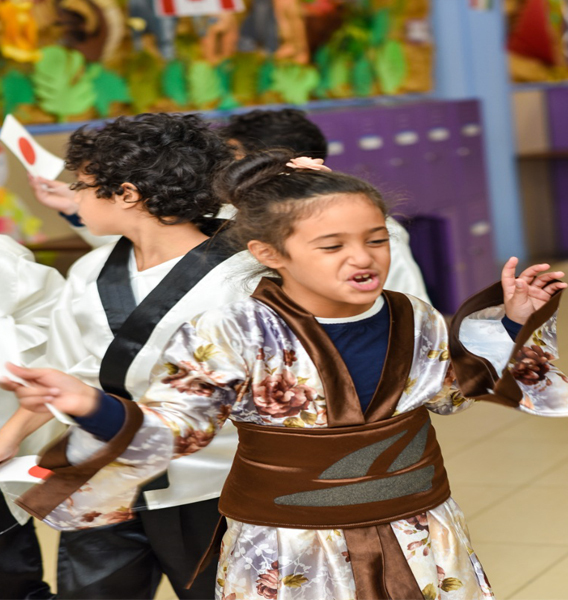 We are dedicated to maintain the highest standards of educational excellence. 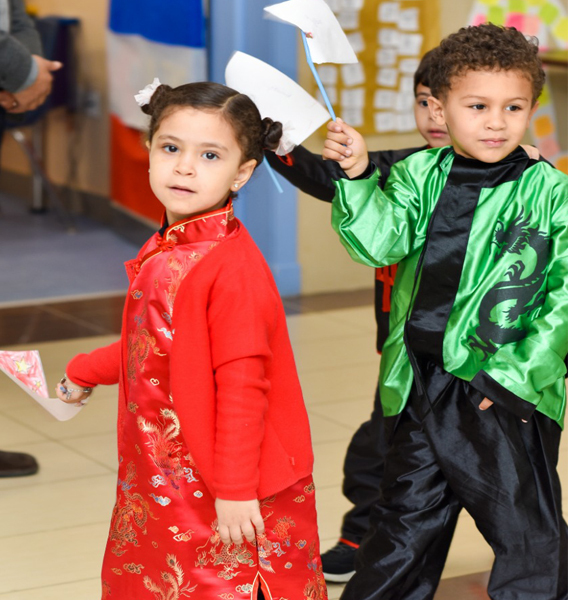 At RCIS we are in an ongoing process of accreditation, as we are continually required to meet the highest standards in staffing, academic programs, and campus facilities. 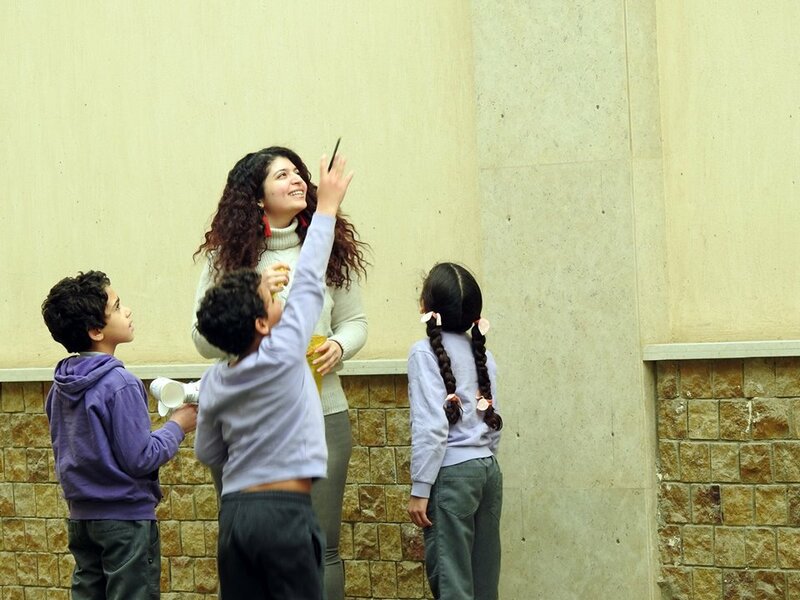 RCIS is licensed to operate by the Ministry of Education of Egypt. 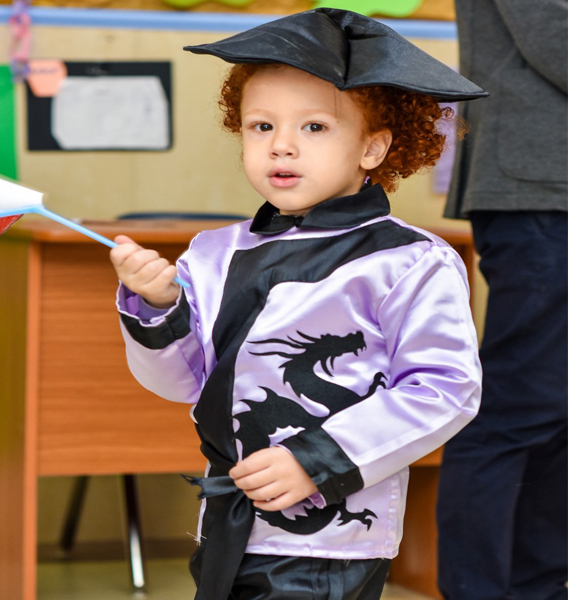 * Accredited by the North Central Association Commission on Accreditation and School Improvement. 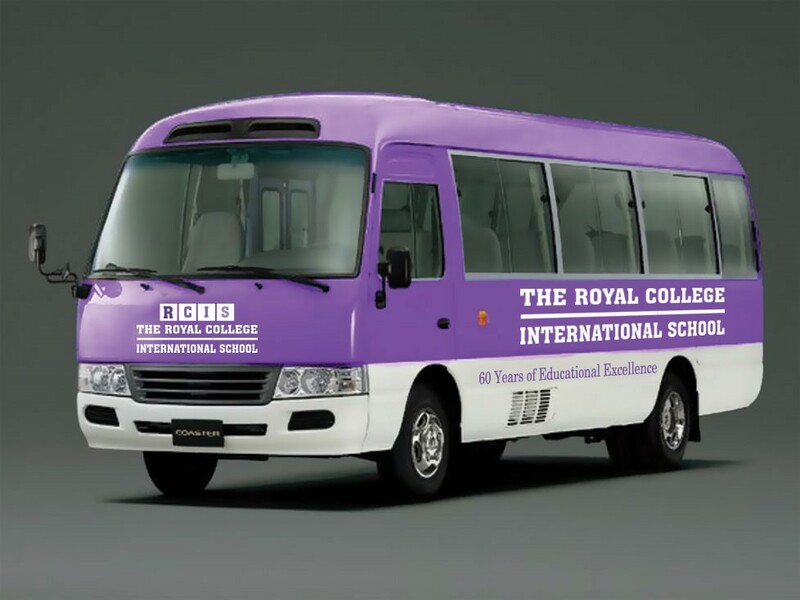 * Attached Center to Cambridge International Examination Board through The British Council. 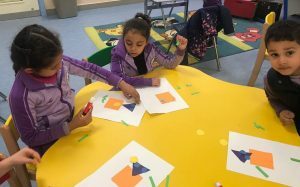 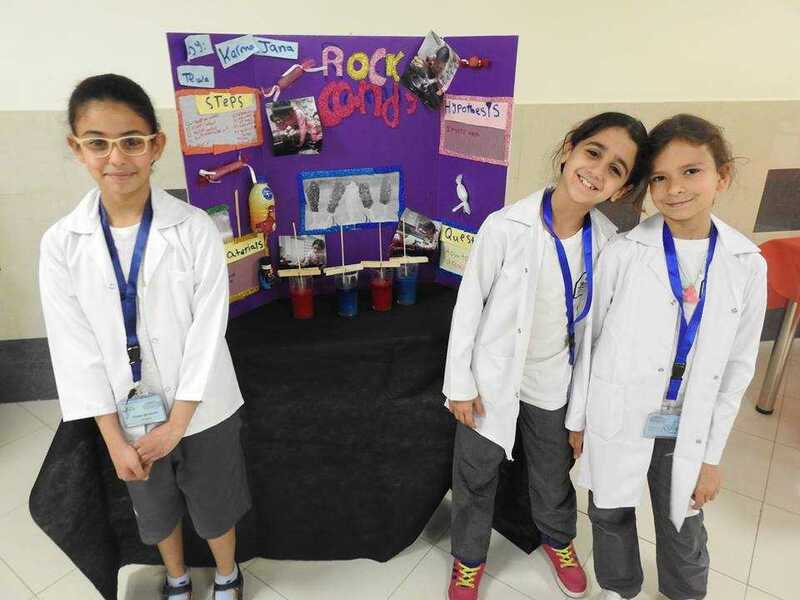 RCIS Vision on technology is to support our educational philosophy of innovation, creativity and collaboration by providing the state of art technology that gives your child a great head start. 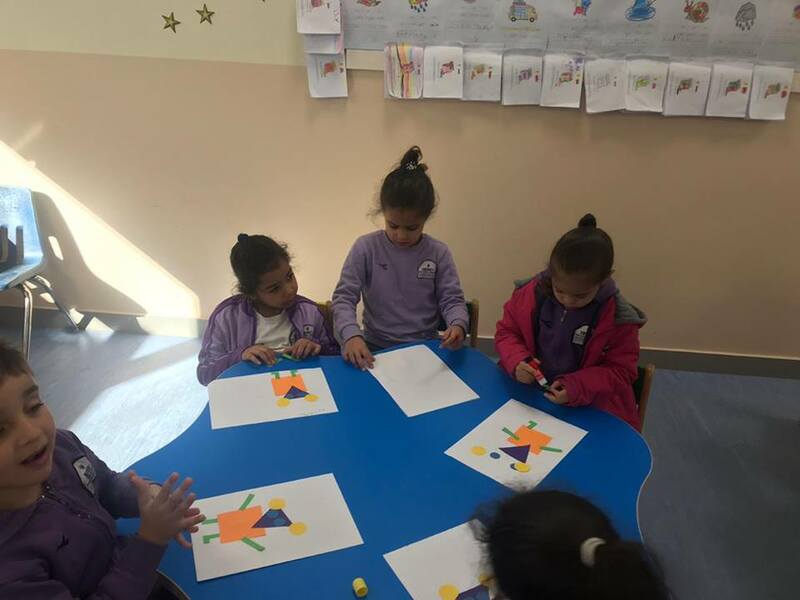 Other than classrooms we have special rooms designed for science, technology, computing, art and music. 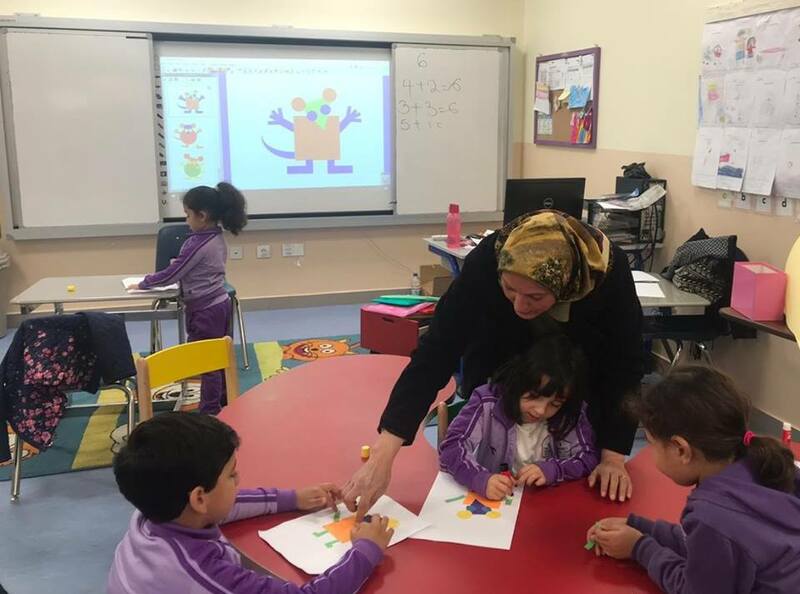 – All our classrooms have the latest interactive Screens and technologies, allowing students to learn, communicate, collaborate and access information in the most efficient and effective ways. 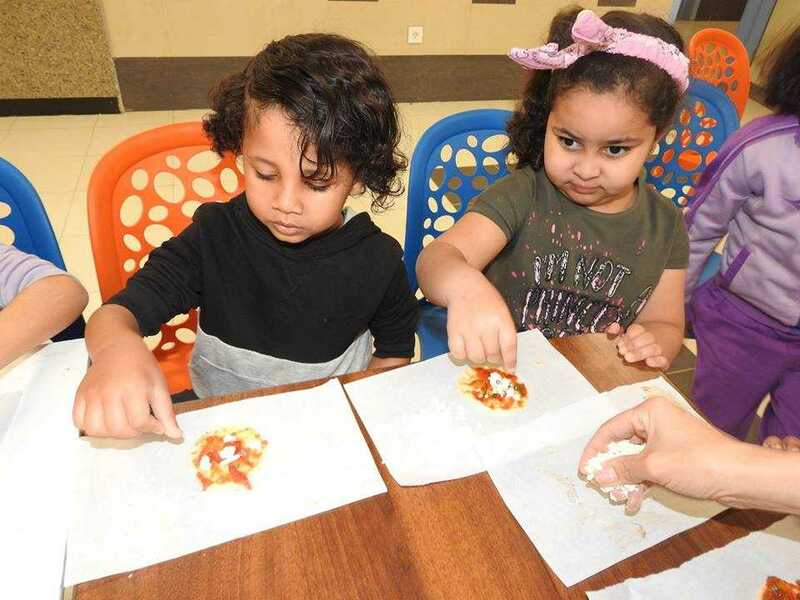 – State-of-the-art Science laboratory provided with scientific laboratory equipment including microscopes, water baths, and fume cupboards, which allows for the practice-based, hands-on learning that is the foundation of our school’s learning approach. 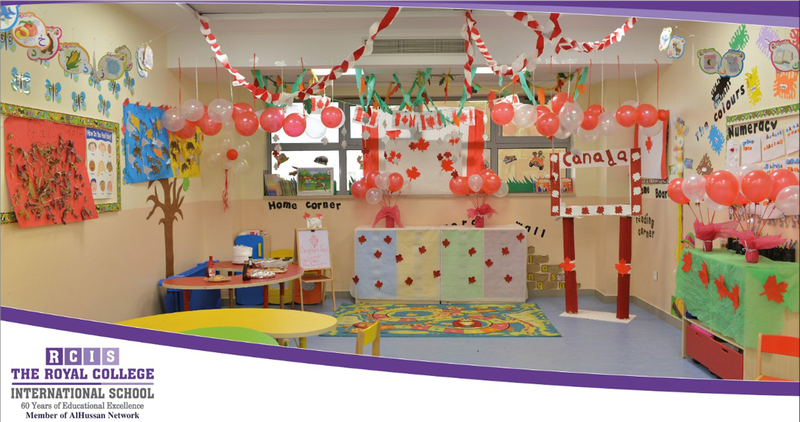 Performance Room for music featuring digital pianos and drums for parallel teaching. – Theatre and Auditorium with state-of-the-art lighting and sound system, spotlights, a lighting desk and DMX splitter. 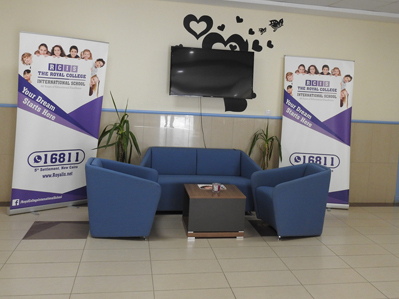 Our theatre also features a projector, receivers, headset microphones plus hands microphones. 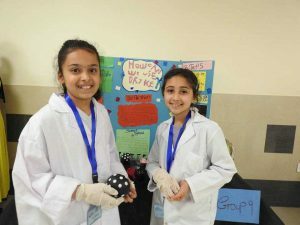 All set and Ready for different events. 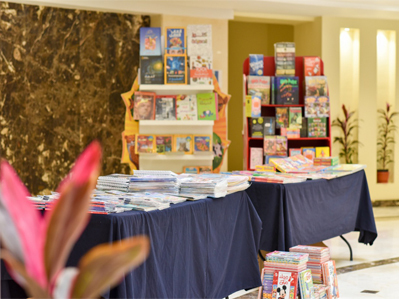 – Traditional and Electronic Libraries equipped with the top notch equipment and books. Children learn in very different ways and at vastly different rates. 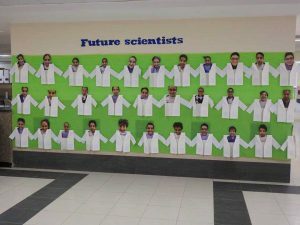 New Admission now open . At #RCIS we believe education does not simply mean the ability to read and write, it is a wide term used to describe the complete process of development. 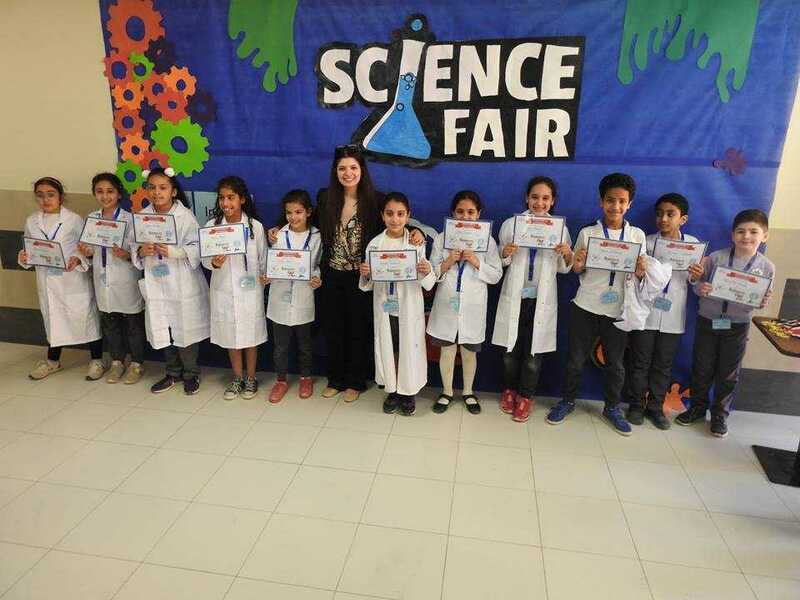 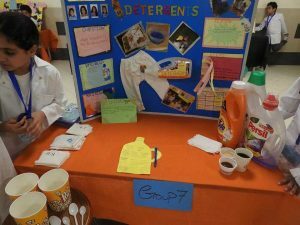 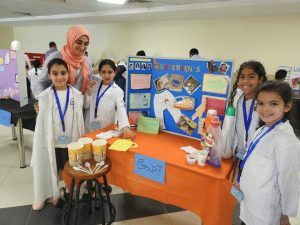 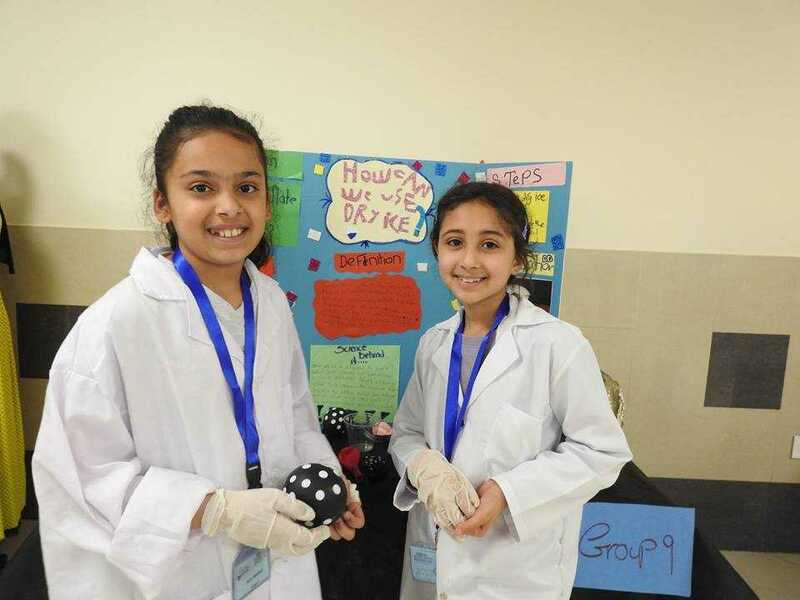 We also believe that science fairs are very important to enhance students’ interest in science and technology. 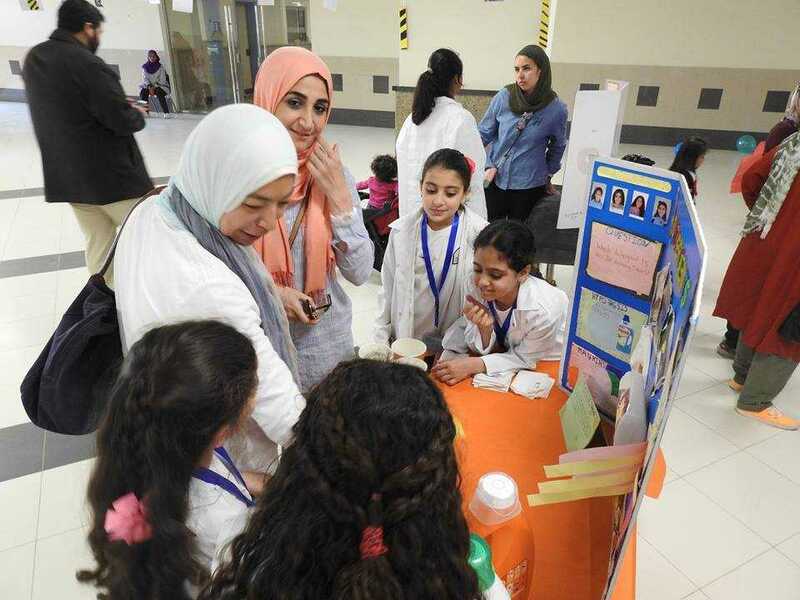 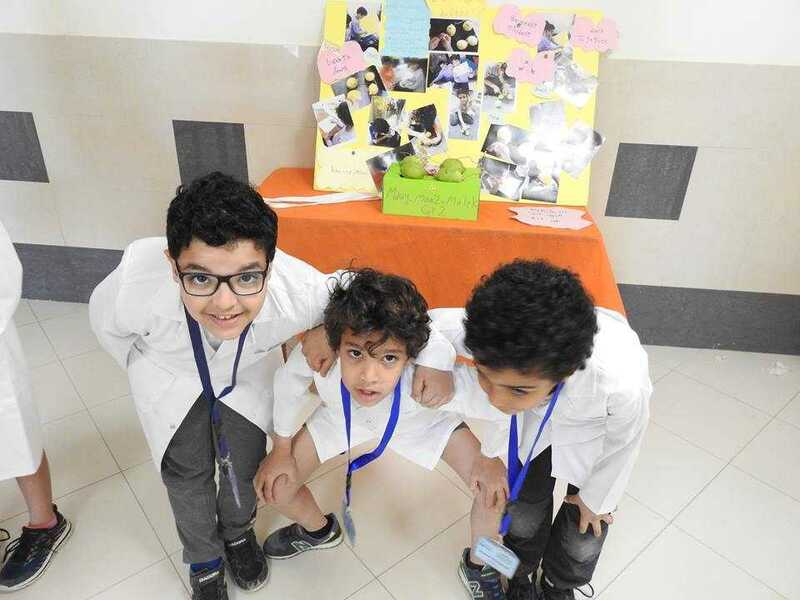 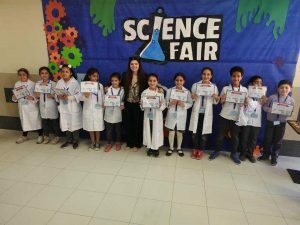 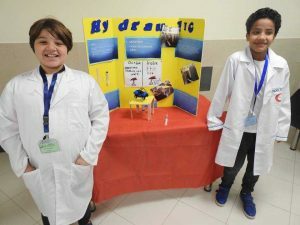 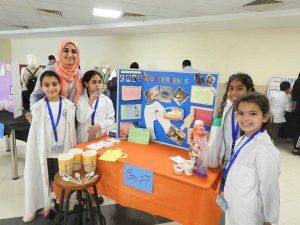 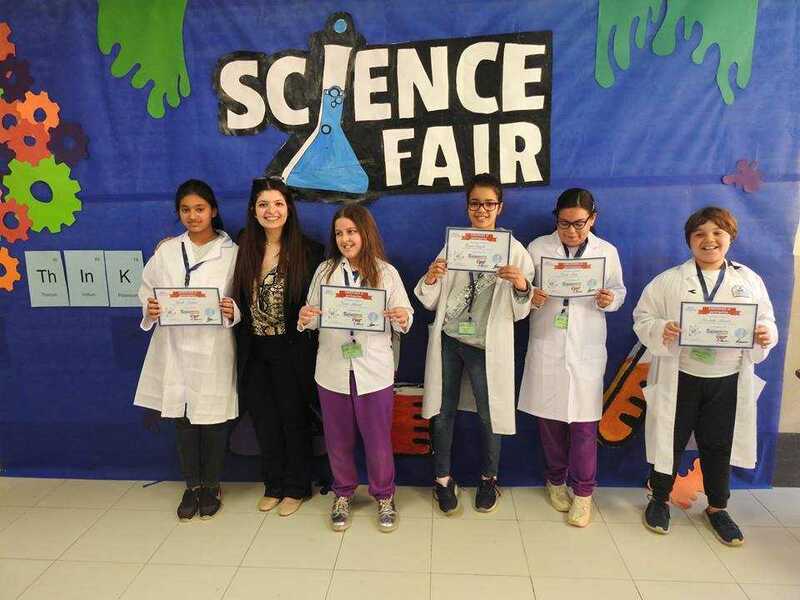 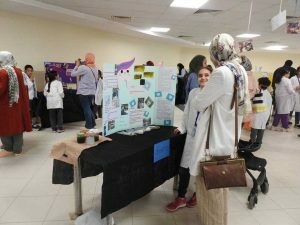 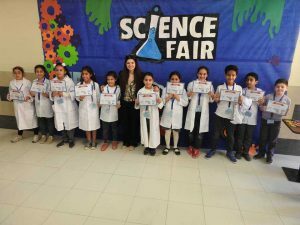 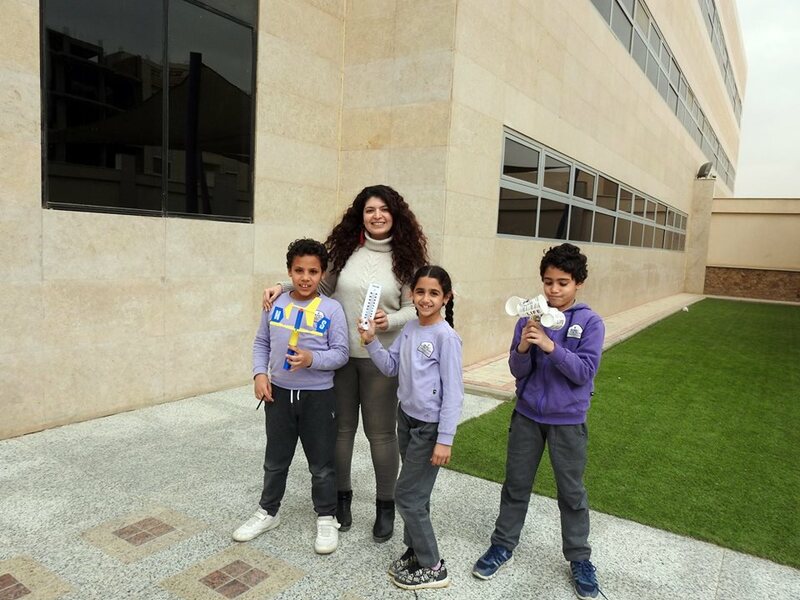 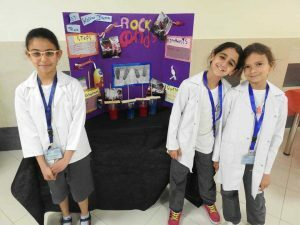 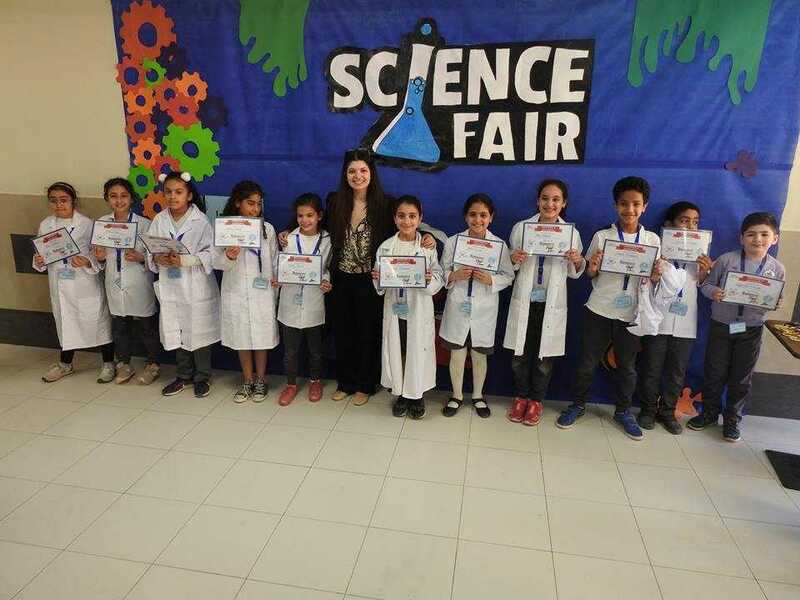 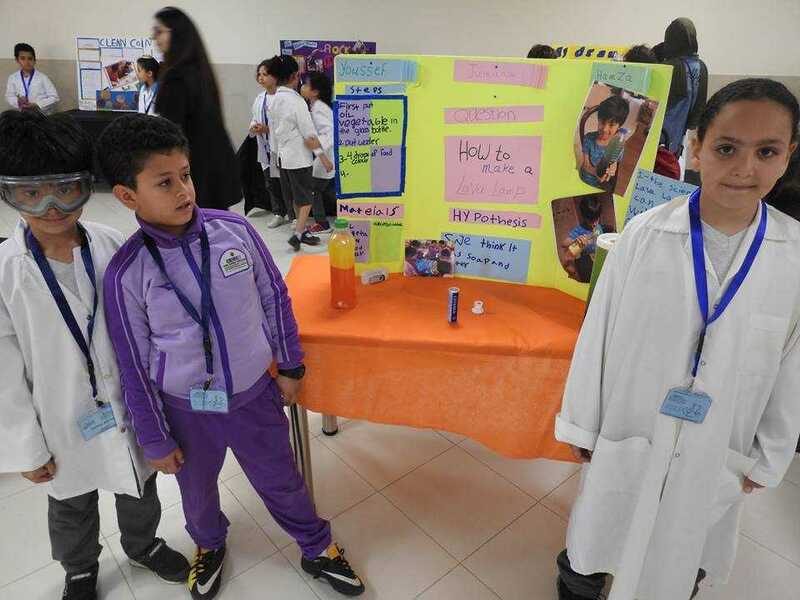 #RCIS #Future_Scientists had the opportunity to to showcase their imagination, inventiveness and creativity at the School Science Fair .